WiFi LED strip controller for Dual White LED strips. 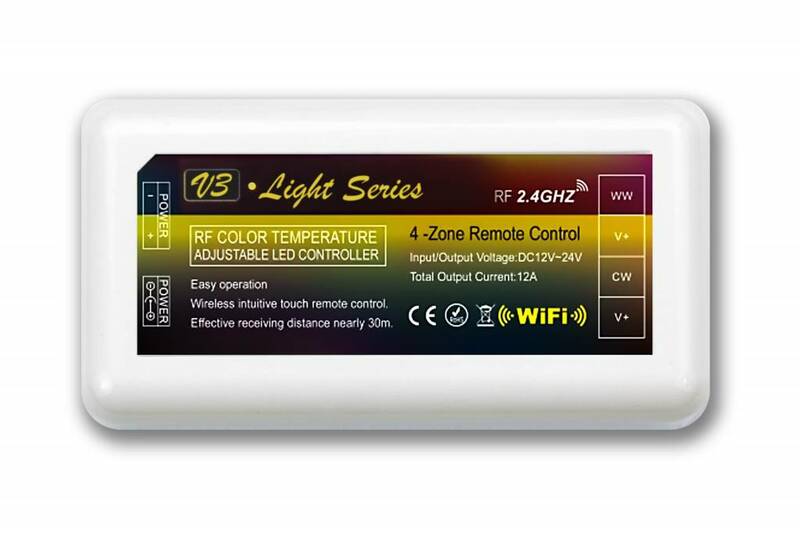 This variable color temperature controller can mix two shades of white of Dual White LED strip or dim it. 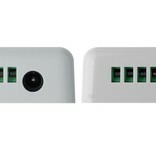 Compatible with WiFi Box and Dual White RF remote. 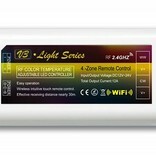 Variable color temperature LED strip controller. You can connect two LED strips with different shades or color. Then you can mix the two channels variable. 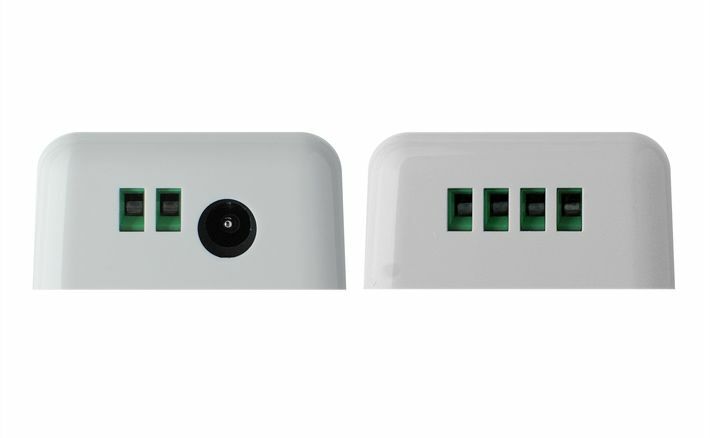 The ideal controller for our Dual White LED strips which contains warm and cool white LEDs in one strip. 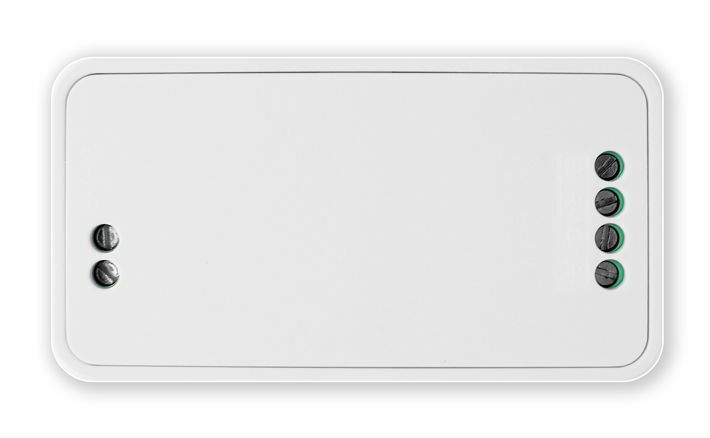 You can use several LED controllers synchronously together or individually mix, switch or dimm 4 unique groups by remote control or wifi box. 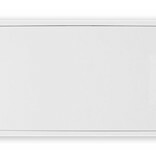 Note: To use this LED dimmer you need a Dual White remote or the wifi box with APP.